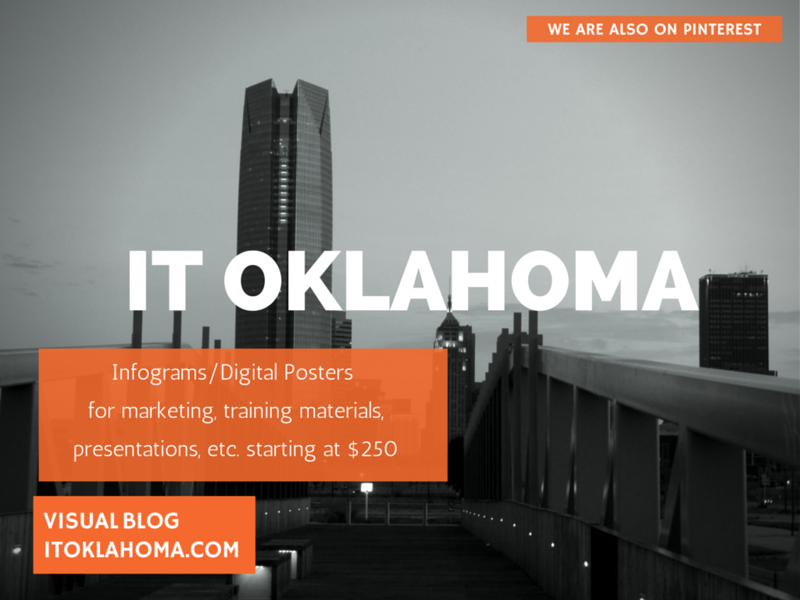 IT Oklahoma started off as simply a visual blog, showcasing business solutions presented in a concise, visual manner. As a small business owner and university educator, I’ve been on both sides of the transformation of information challenge and that has led me to the understanding that visual communication, in addition to the spoken and written word, is key. In communication, there are countless studies that indicate visual information engages the mind as nothing else does. This can be something as simple as adding pictures to a text all the way to full video presentation. We’ve incorporated that knowledge into our small businesses with great success. 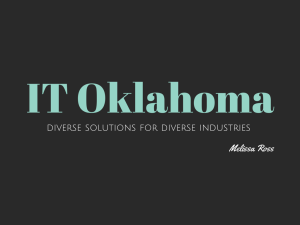 The purpose of IT Oklahoma now is to help your company or your organization achieve the same results. 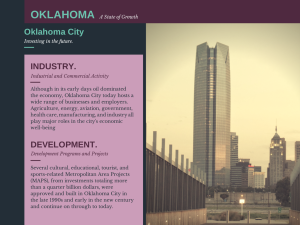 We create visually driven infographics/digital posters/presentations that provide diverse solutions for diverse industries. These can be used externally for marketing materials or internally as training tools or for new policy awareness. We do this by working with you and your marketing team (which in a small business might be the same person) to address your specific needs at rates which are reasonable. You can head over to our website for a complete breakdown of that information if you mention that you found us on all the things that expert we will provide a 15% discount for your first order.